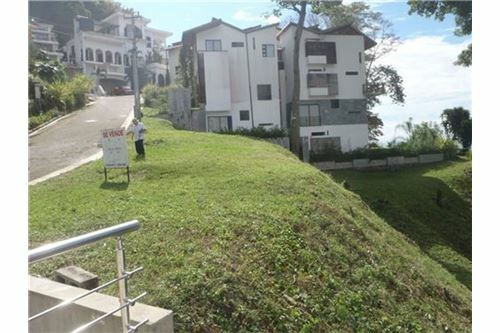 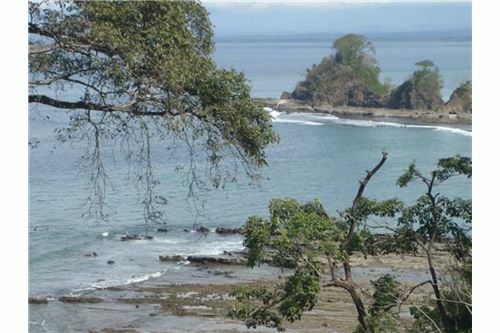 Punta Leona Ocean View and Beach Front Lot for Sale in Costa Rica! 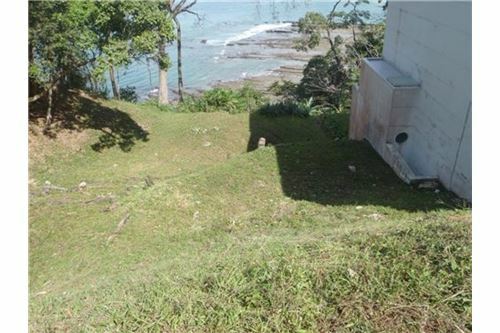 Ready to build oceanfront and ocean view lot raised above Playa Blanca in Punta Leona resort. 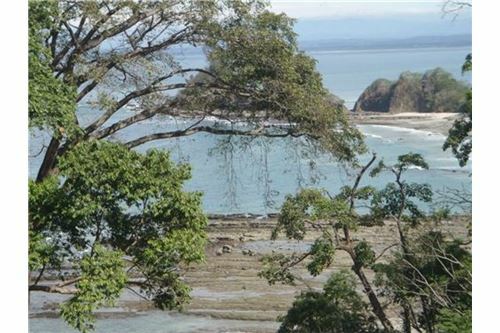 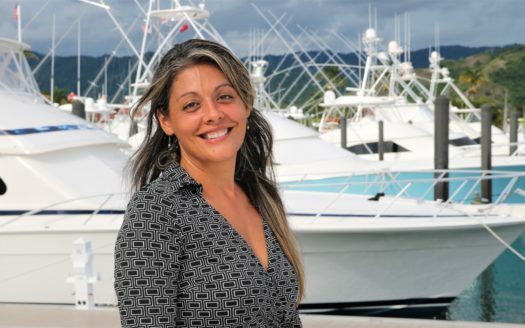 This is one of most desired gated communities on the central pacific coastline of Costa Rica. 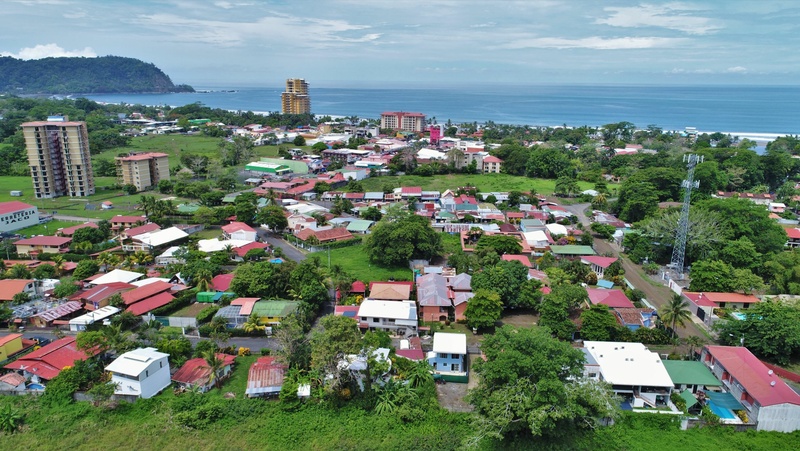 Includes complete permits and plans for a luxury three level 5 bedroom residence with rooftop terrace designed to take full advantage of the views overlooking the crystal blue pacific ocean and reef below. 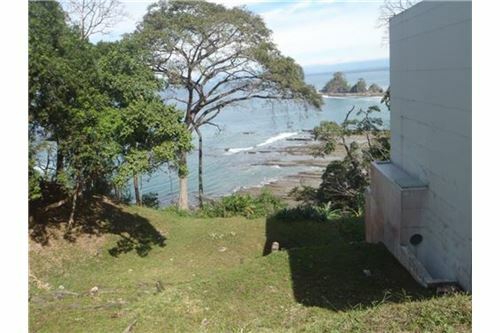 The lot has 22 liner meters of beach frontage. 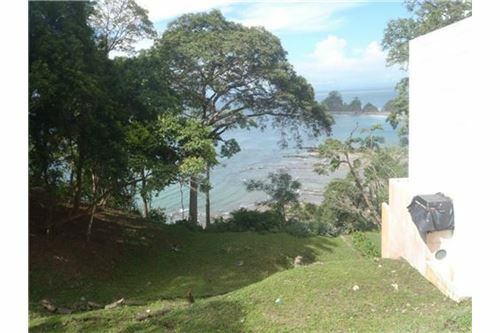 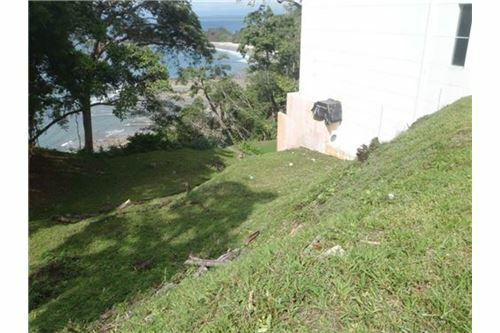 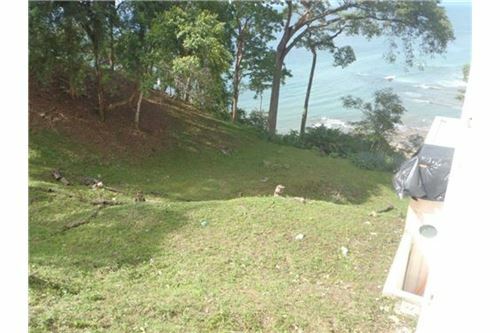 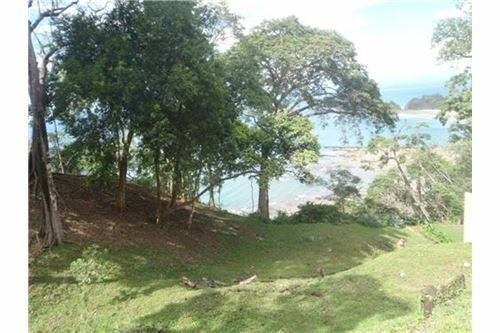 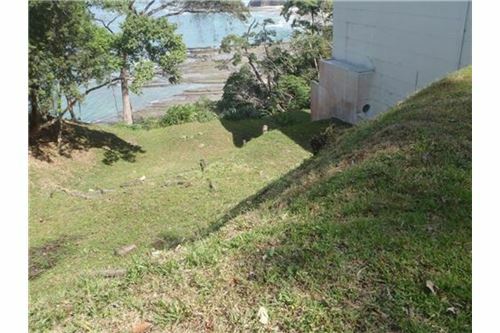 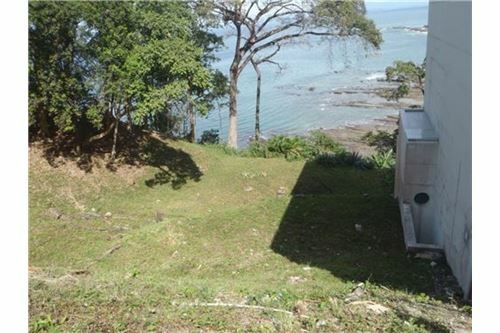 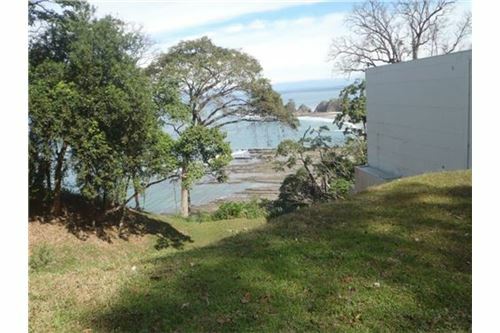 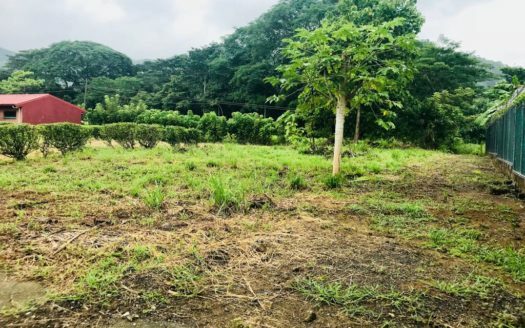 Inquire about a property trade possibility.Contact Hannah Rico Fletcher at the REMAX Oceanside Jaco Beach Real Estate office for more information on this Punta Leona Lot for sale or for any of your Costa Rica Real Estate needs.